novaPDF Pro 7.6.381 - Download Win Apps. 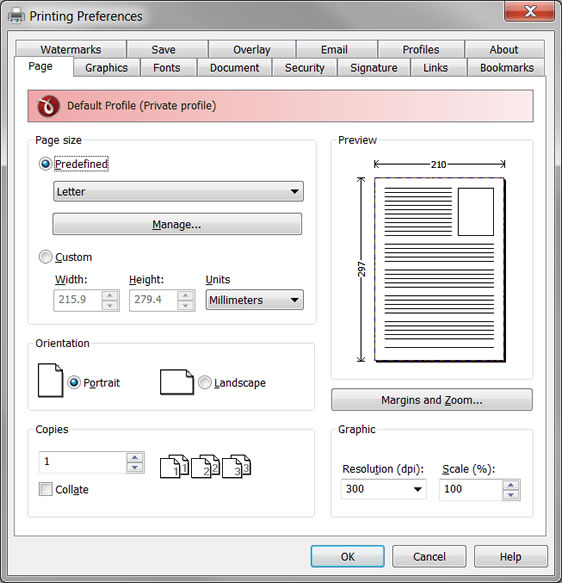 novaPDF Pro allows you to easily create PDF files from any printable document..
Converts PDF files to images in BMP, GIF, JPG, JPEG, PNG, PSD, TIFF etc. formats. The it is an excellent tool for implementing PDF documents data archives or share these PDFs in image formats.